On February 1, 2013, Port City Brewing (Alexandria, VA) crosses the two year mark. That calls for a beer. An imperial smoked porter dubbed “Two”. Look for it in the tap room, D.C., Maryland, and Virginia accounts in February. ….This Porter is a stronger, smoked version of Port City’s flagship Porter. It is dark brown, almost black in color, and has a smoky, roasted aroma and smooth, rich, complex smoke and chocolate flavors…. Port City’s brewers and the Tasting Room crew teamed up to mill in by hand 5,000 pounds of German beech wood smoked malt and 600 pounds of roasted malt. A 2nd anniversary celebration takes place in the tasting room on Friday, February 1st, from 3 PM to 9 PM. Posted in Stone Brewing Co.
A quick update on the new Stone Brewing Co Smoked Porter variations. The will be offered in 12 oz singles. Each one is a “one time” brew for now. No word on release date. 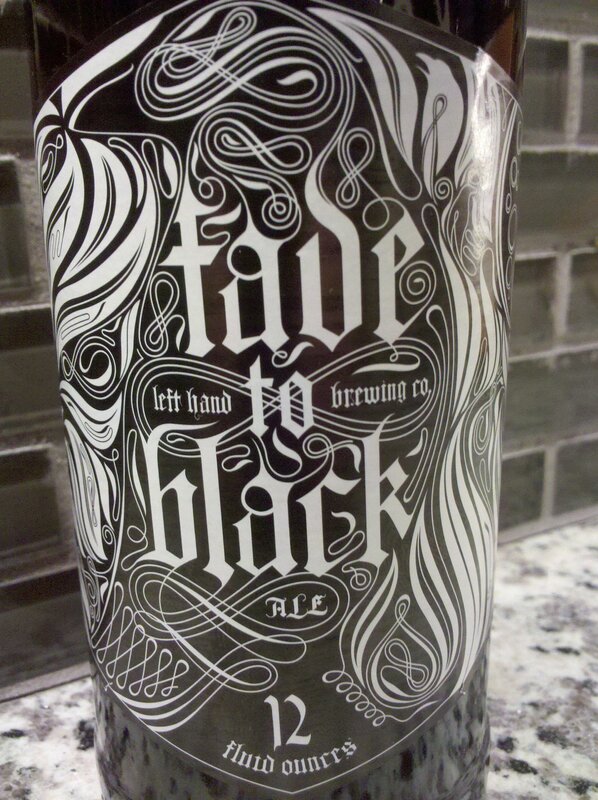 If you recall from late last year, Left Hand Brewing abandoned their seasonal beer “Snowbound Ale” for “Fade to Black.” Fade to Black will be release in November of each year – under the same name. Last year was an export stout at 8%. This year’s release will be a Smoked Baltic Porter. More details to follow closer to ship date. 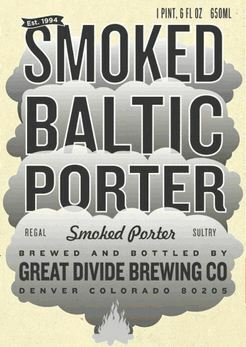 As I mentioned yesterday, I got an email invite to the release party for Great Divide’s 2 newest beers – Rumble and Smoked Baltic Porter. Yesterday, I mentioned Rumble, the new oak aged IPA. Smoked Baltic Porter will also release in August. If you find yourself in Denver, Colorado – home of Great Divide on August 6th – hit the tap room to try these first. 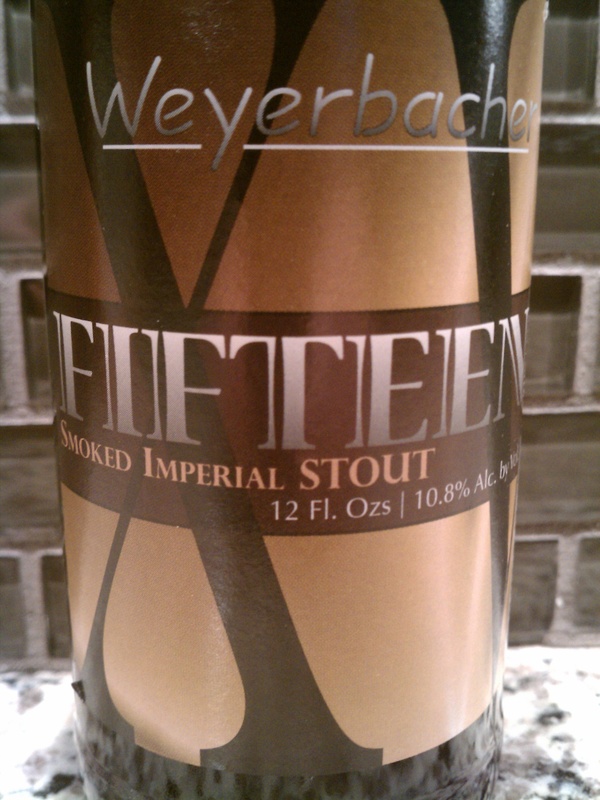 New from Weyerbacher Brewing (Easton, PA) – it’s 15th Anniversary. This release commemorates the 15th year of craft brewing by the Weyerbacher family. Malts – Smoked, CaraAroma,Carafa, Rye,Roasted Barley, and Black. CONGRATULATIONS TO WEYERBACHER FOR 15 YEARS OF CRAFT BREWING!